Raven Wallpaper. Weird i cant upload it on Wallpapers :-|. HD Wallpaper and background images in the Raven club tagged: teen titans raven. 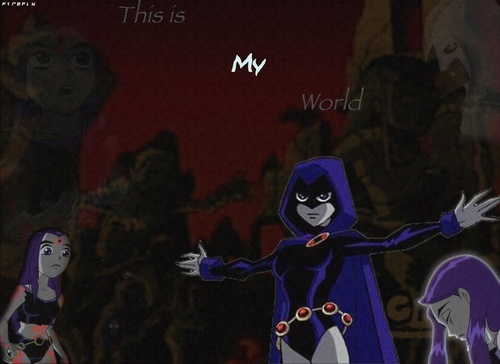 This Raven photo might contain anime, comic book, manga, and cartoon. Weird i cant upload it on wallpapers . i like that one its so awsome!